The Zone Maroochydore is centrally located on the Sunshine Coast in the established central suburb of Maroochydore, surrounded by the suburbs of Mooloolaba, Buderim and Alexandra Headland. 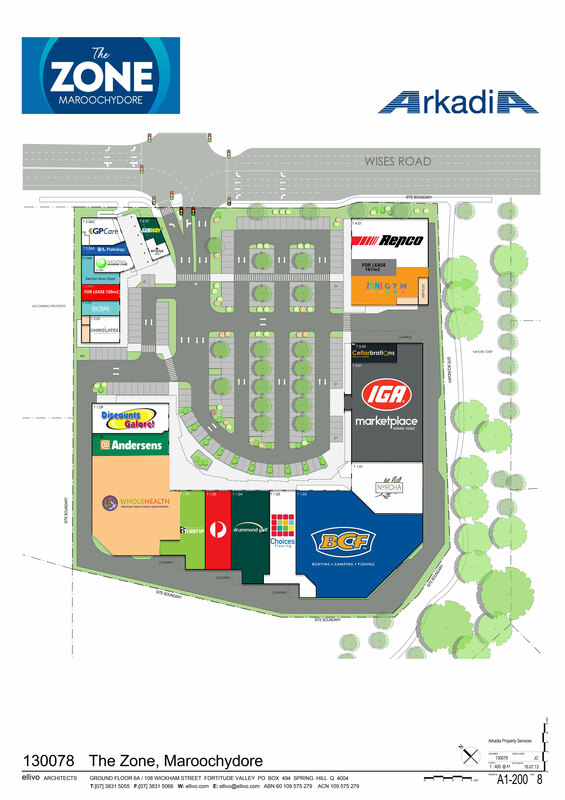 The property is a modern lifestyle retail complex anchored by the popular IGA Marketplace, BCF, Wholehealth Discount Pharmacy, Australia Post, Repco and a large medical/health precinct including GP Care, National Hearing, Comfort Dental and Chirolates. The property is situated on Wises Road, just off the Sunshine Motorway and within approximately 3km of the Maroochydore CBD.